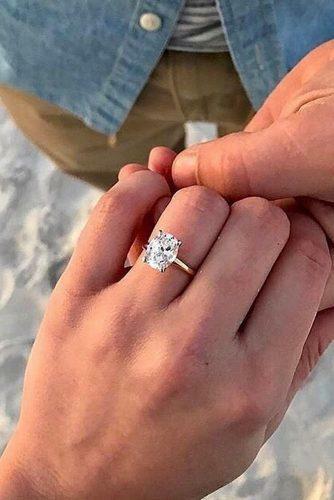 Brilliant Earth engagement rings are very popular in 2018 are. Cause, jewelers designers tried to take preferences for any. Excellent collections include: beautiful engagement rings in different styles, gemstones engagement rings, rose gold rings, and more. Browse nice images and get inspiration, probably, you will find your own engagement ring.